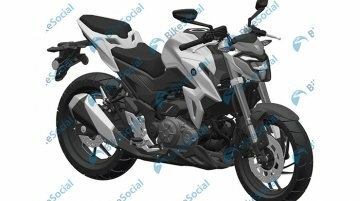 If a new report from Motoroids is to be believed, Suzuki Motorcycle India will unveil its quarter-litre naked roadster - the Gixxer 250, on 20 May 2019. 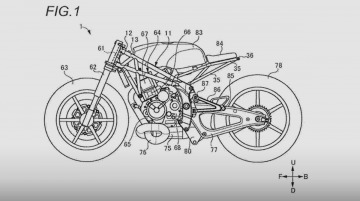 The report further adds that a fully-faired..
Design patents of what looks like a cafe racer from Suzuki Motor Corporation have been leaked online. 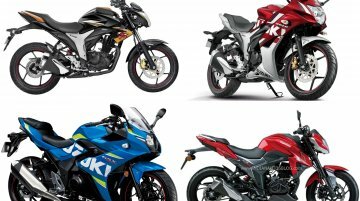 As is apparent from the patent-filings, the company seems to have taken a modern outlook for the..
Suzuki Motorcycle India sold over five lakh motorcycles in India last year. However, the growth mainly came from the Access 125 and the Burgman Street scooters. 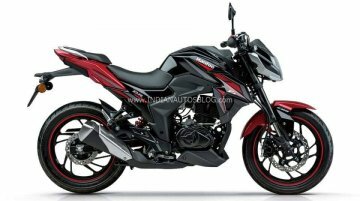 To maintain its growth and be..
A report from July 2018 suggested that the new Suzuki Gixxer 250 would arrive in India. 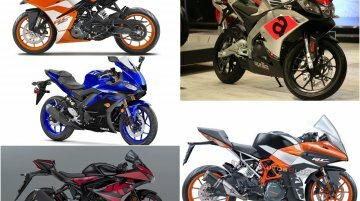 Last month, the engine design patents of the Suzuki Gixxer 250 were revealed by a Japanese motorcycle blog. In.. 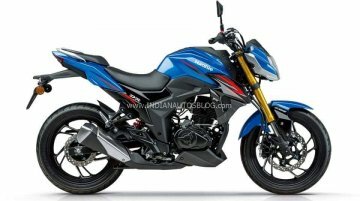 The upcoming Suzuki Gixxer 250 will be unveiled next month at a dealer conference, according to a report from BikeAdvice. Suzuki Motorcycle India is developing a new 250 cc motorcycle for the Indian market that will get introduced next year, according to a report from Autocar India. The new product is likely to get the..